TODAY AUGUST 31st LAST DAY TO ENTER DRAWINGS BELOW! First JOIN ALL THEIR GROUPS. Must Answer ONE Question to be entered into the Drawing. Only one Kindle per winner! 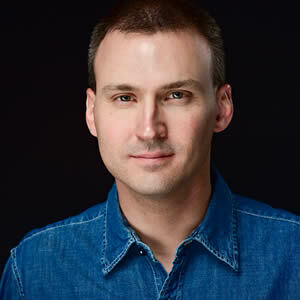 Discussions open AUGUST 21st at "Live" Chat Event. An action packed crime thriller. 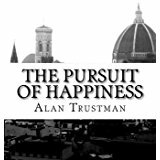 It wasn’t until the author of this exciting new crime thriller, Alan Trustman, retired from being a partner in a successful law firm, that he began a new career as a film writer. He wrote the screen plays for the films, Bullitt, The Thomas Crown Affair, They Call Me Mr. Tibbs, The Next Man, and Le Mans. A wonderful and thought provoking story. 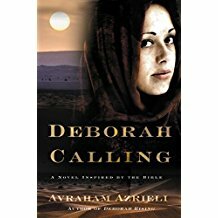 After reading the beautifully written Deborah Rising, I couldn’t wait to read this continuation of the author’s fictional story of the life of Deborah, one of the most well-known prophet in the Old Testament. Exits & Entrances (Amazon.com) devotes Chapter on Lyons, France & Paterson, NJ, as Sister Cities. Sometimes writing short stories seems as hard to write when trying to keep to a word limit as writing a book. When a theme is needed for a short story that's to be submitted to a contest that makes my mind search even harder to come up with the story. The content edit of In the Weeds is nearly finished – publication date draws nigh. 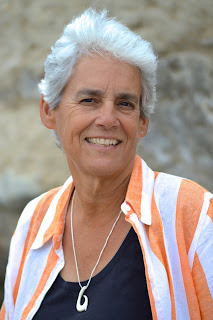 I was recently interviewed by Book Glow – here’s a link to that article (and a Buy link as well, ‘cause the search for readers is eternal). 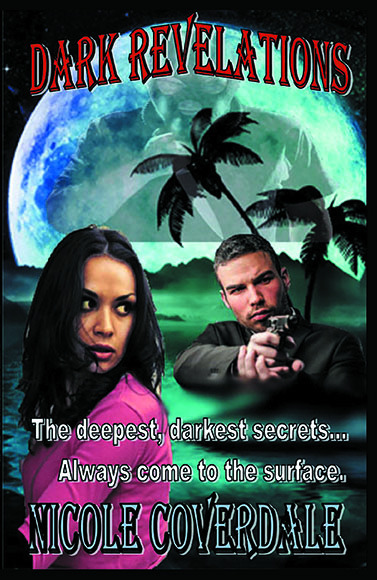 Check out the new Mystery/Thriller by Nicole Coverdale. The story of two people who's lives will be changed forever as secrets of the past come to the surface. Available now on Amazon and Kobo!